Hello friends and family, We are honored to have you share in our special day. Your presence is our gift! 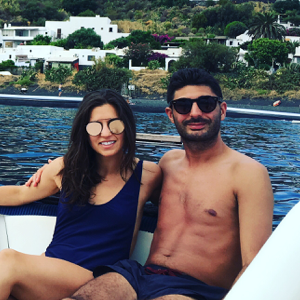 We're lucky to already have a home full of everything we need, so those looking to give a gift, we've put together this wish list where you can contribute to our dream honeymoon - we'll be taking to the seas and boating around the islands of Italy. We can't wait to see you on our big day!